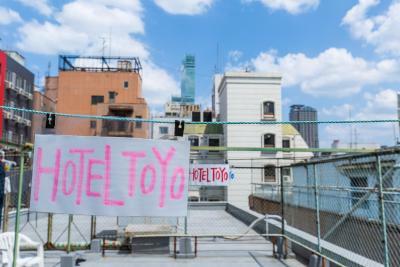 Lock in a great price for Backpackers Hotel Toyo – rated 8.4 by recent guests! Great location. Got 2 metro platform. If got time can give a walk then can reach Tsutenkaku area. Inner basic facility is complete. 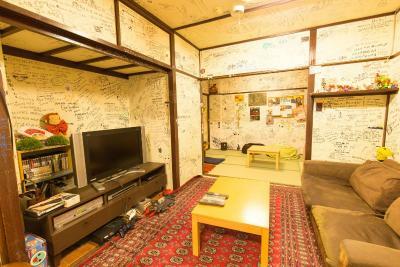 You get your own room next to a train station for the cheapest price I've seen in Japan. A good place to socialize! 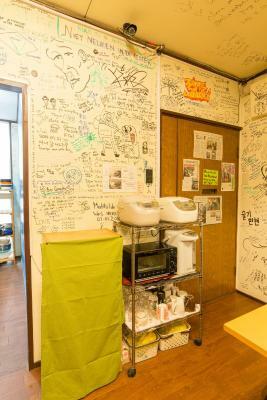 Lots of foreigners are in this hostel for long stay, they are the perfect gateway to Osaka, but they are poor so offer them a beer or two. 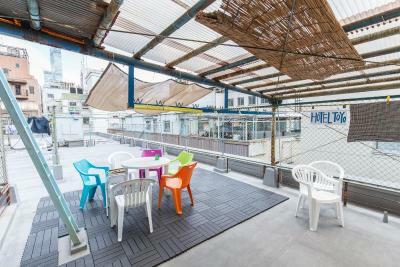 Helpful staffs, really good location, reasonable price. Would definitely be here again. The two attendants (forgot to ask their names) who assisted me during the check in were very accommodating, It might be the protocol and part of their tasks but after a long trip were you will be greeted with smile, small chat and warm hospitality makes a lot of difference. As a frequent international traveler, these kind of personalities makes me feel at home no matter how thousands of miles away I maybe. The place I stayed maybe not as fancy as others but the positive vibes, different culture and the people you meet within the place creates a unique environment to stay. 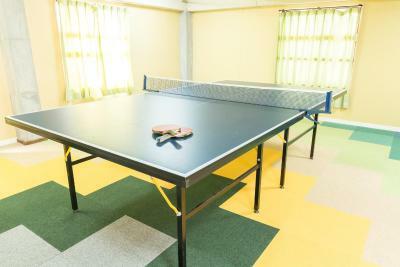 It's quite hard to find a budget room in the area since most offered are dorm type bunk beds or capsule which I prefer not to stay. The privacy and local culture made this place possible. Comfortable and safe at the same time. I'll definitely book this place again when I'm nearby. Third time here, and it didn't change that much. 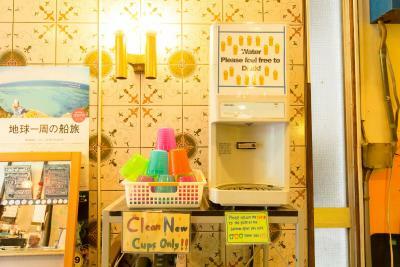 And I didn't mean it in a bad way, because I feel like whenever I go to Kansai, I would always stay here. 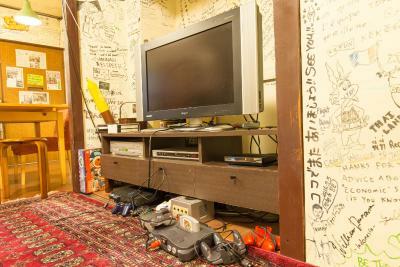 You could get your own private room for 20 dollars, and that's a great find in a place like Japan. 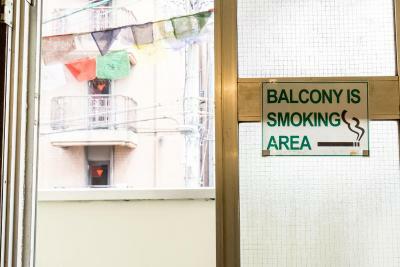 The location's great! About four train lines pass through the area. Convenience stores, supermarkets and restaurants are everywhere and in walking distance. 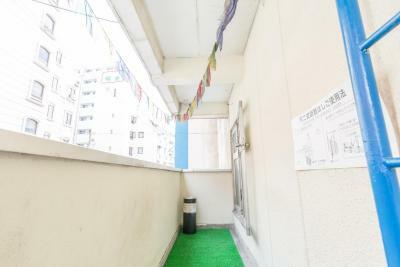 Very friendly staff, clean common rooms, close to metro stations! Unbeatable value for money. 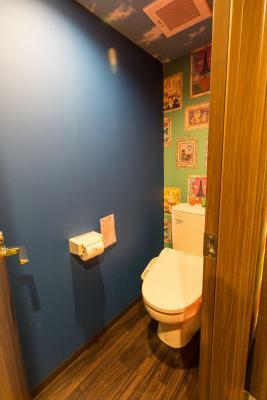 Very conveniently accessible, compact Japanese-style rooms. 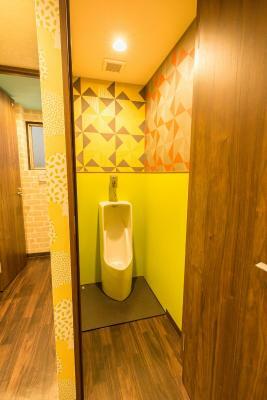 Great for privacy. 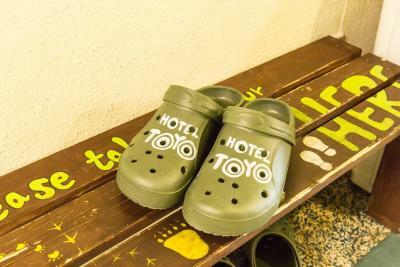 Backpackers Hotel Toyo This rating is a reflection of how the property compares to the industry standard when it comes to price, facilities and services available. It's based on a self-evaluation by the property. Use this rating to help choose your stay! 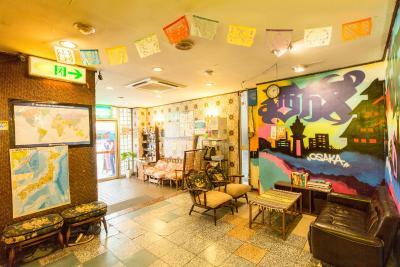 Basic Japanese-style rooms with free Wi-Fi and shared bathrooms are on offer at Backpackers Hotel Toyo, a 2-minute walk from Dobutsuen-mae Train Station. 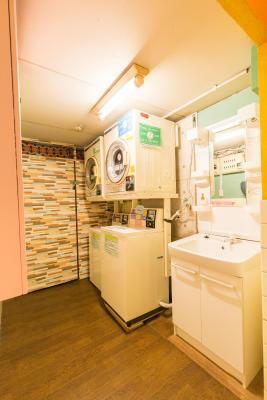 Rental bicycles, a free-use kitchen and a coin launderette are available. 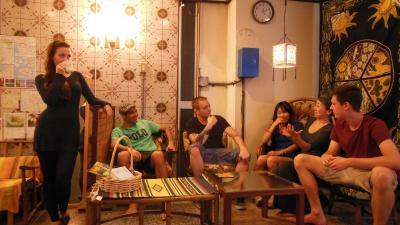 Guests at Backpackers Toyo Hotel sleep in traditional Japanese futon beds on a tatami (woven-straw) floor. Some rooms have air conditioning and heating, while in others a hot water bottle is provided during winter. 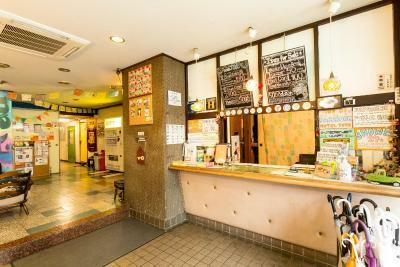 The hotel is a 3-minute walk from Shin-Imamiya Train Station. Tsutenkaku Tower, Osaka City Museum and Tennoji Zoo are just a 10-minute walk. 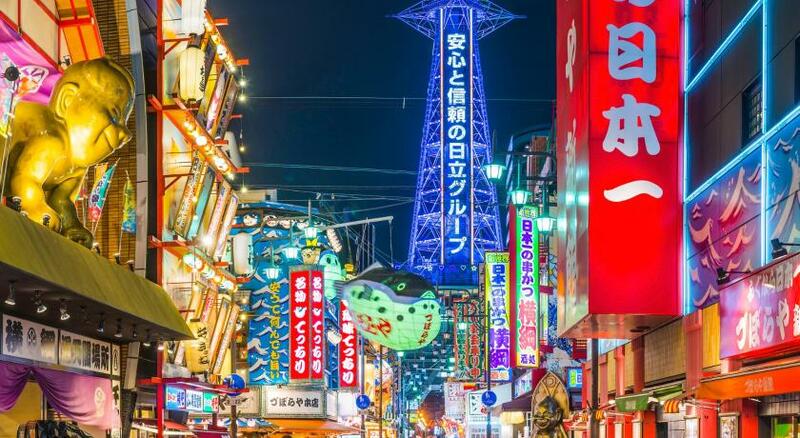 The lively Dotonbori area is a 10-minute train ride away. 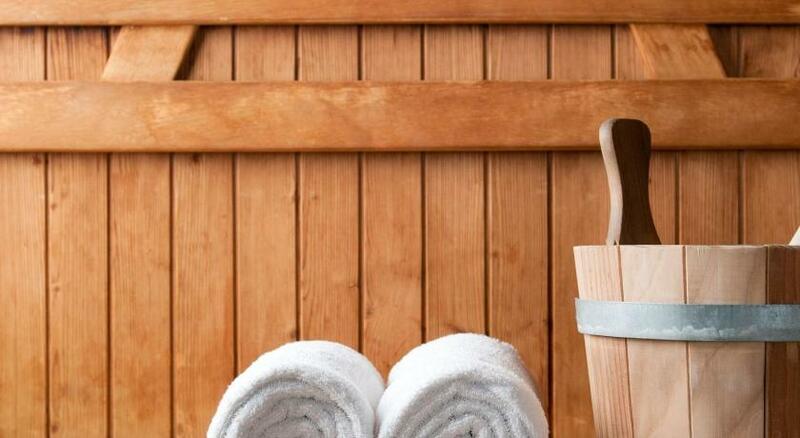 Shower rooms are open 24/7, and the lobby has a free-use internet station. You can watch a DVD at the lounge or use the microwave to make a snack. This hotel does not serve meals. When would you like to stay at Backpackers Hotel Toyo? 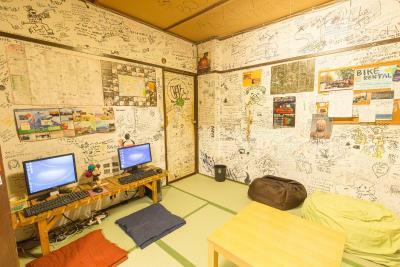 Basic room without air-conditioning/heating facilities. 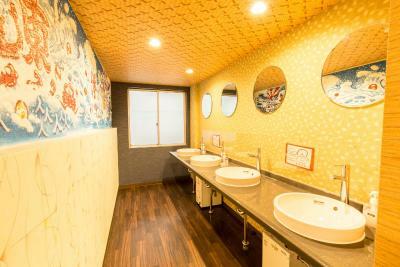 Features tatami (woven-straw) flooring and Japanese futon bedding, while bathrooms and toilets are shared. A hot water bottle is provided during the winter season, and a fan is provided during the summer. Please note that the rooms have thin walls, so voices and sounds carry. 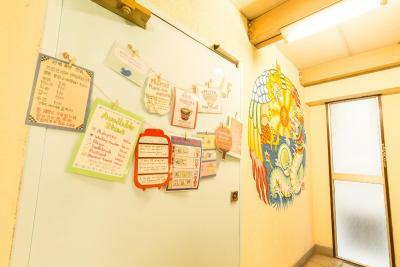 Basic room with air conditioning and heating. 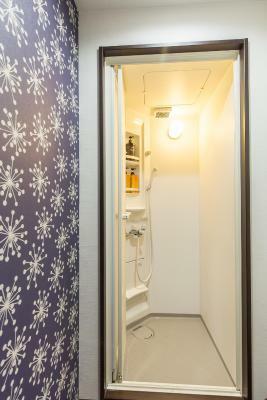 Features tatami (woven-straw) flooring and Japanese futon bedding, while bathrooms and toilets are shared. Please note that the rooms have thin walls, so voices and sounds carry. 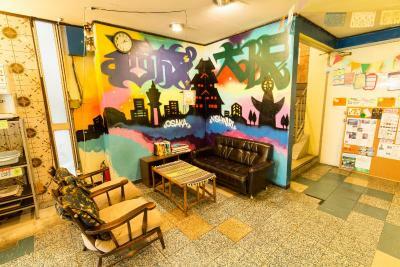 House Rules Backpackers Hotel Toyo takes special requests – add in the next step! 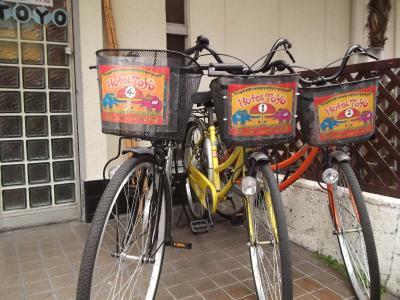 Backpackers Hotel Toyo accepts these cards and reserves the right to temporarily hold an amount prior to arrival. I got 1 time at shower problem. The hot water suddenly run out. I have to wait few minute for hot water but it just came awhile. Then have to wait again. Bathrooms might need a cleaning check a little more often. I would have liked a safe in my room. Also, there isn’t a lift (but the staff kindly helped me take my bag up the stairs anyway). The hostel was clean and pleasant, with a very friendly feel to it. 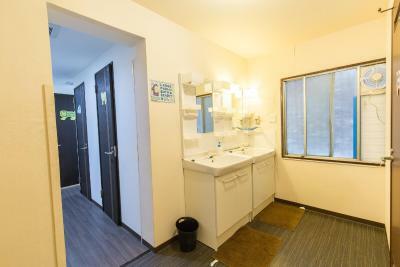 All the commodities were there (laundry, hot showers with shampoo conditioner and soap provided, towels to rent cheaply, common room with kitchen etc) and my room was small and simple but clean and pretty comfortable. Considering how low the price I paid was, this place is simply fantastic! There's not much going on in the area, but easy enough to get around with the JR pass. Accessible. Very close to a station. Easy to find, helpful staff. A front desk with actual staff makes a nice change. 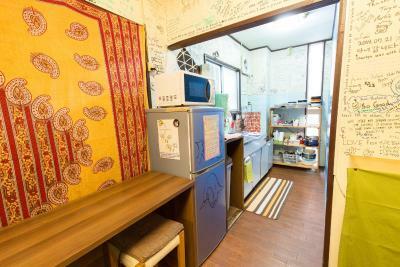 Excellent communal living area/fridge space etc. Some great party console games. 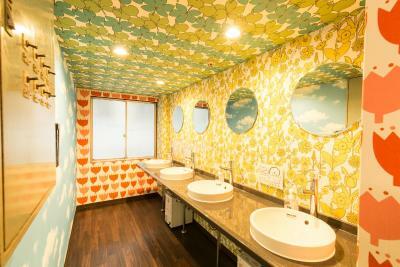 Nice shower and toilet facilities, shared but never crowded. Quiet bedroom, comfortable futon. Good wifi. I really like this place! 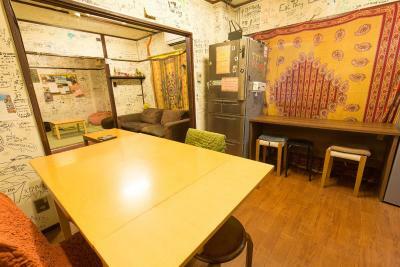 Your own, cosy room for good price. Quite thin walls - and it's a busy place! Good value for money. Comfortable room. Good PC with fast WiFi. Very easy access to the metro station.